The mystery construction project on Curry Street, at the base of C Hill, finally has been given a sign so we all can know what they’re building. For a long time I’d been calling it a condo project, because for years there was a sign advertising a new condo development to be built on the land. 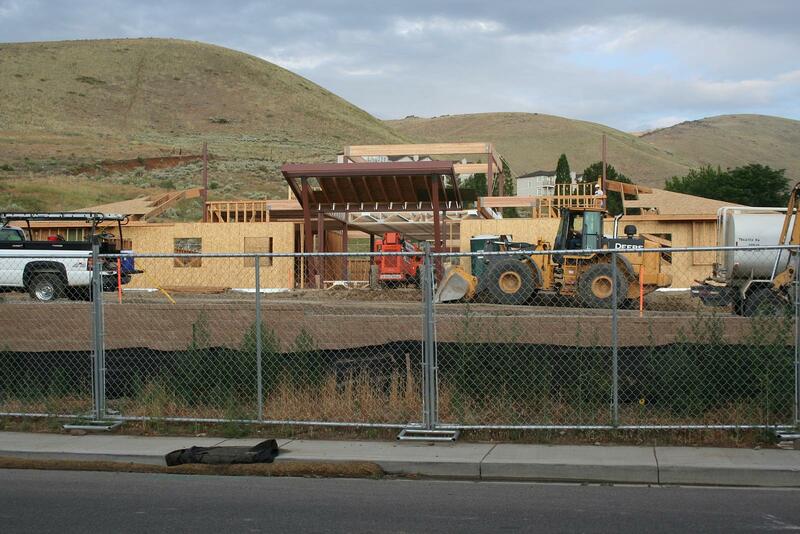 That project fell through, though, and what’s actually being built now is the Sierra Nevada Cancer Center. Dr. Jorge Perez and his staff are currently located on Division Street, in an old building near the old hospital that he shares with several other practices. 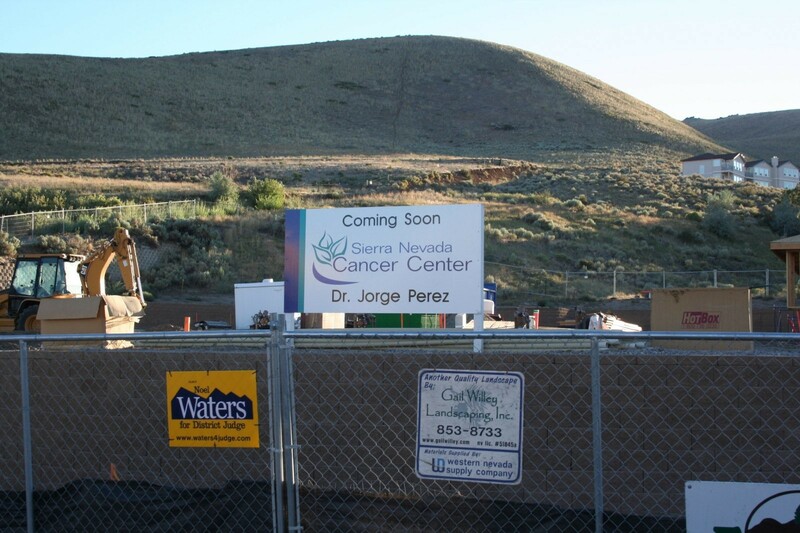 But while everyone else in the medical community is making a move north to be closer to the new Regional Medical Center, Dr. Perez is having his new facility built to the south, overlooking the slopes of C Hill.